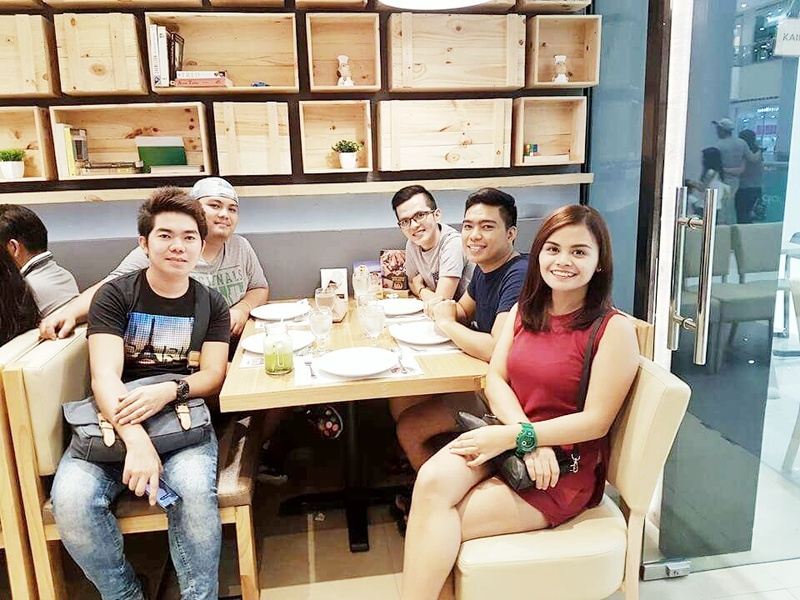 Kuya J Restaurant, formerly known as "Ang Kan-anan ni Kuya J," started as a humble eatery along the streets of Cebu. 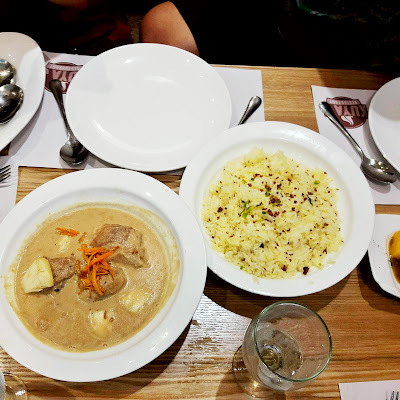 But with Kuya J’s undeniably delicious dishes, mouthwatering words of recommendation quickly spread into every Cebuanos’ palate. With that, Kuya J instantly became one of the well-loved restaurants in Cebu. 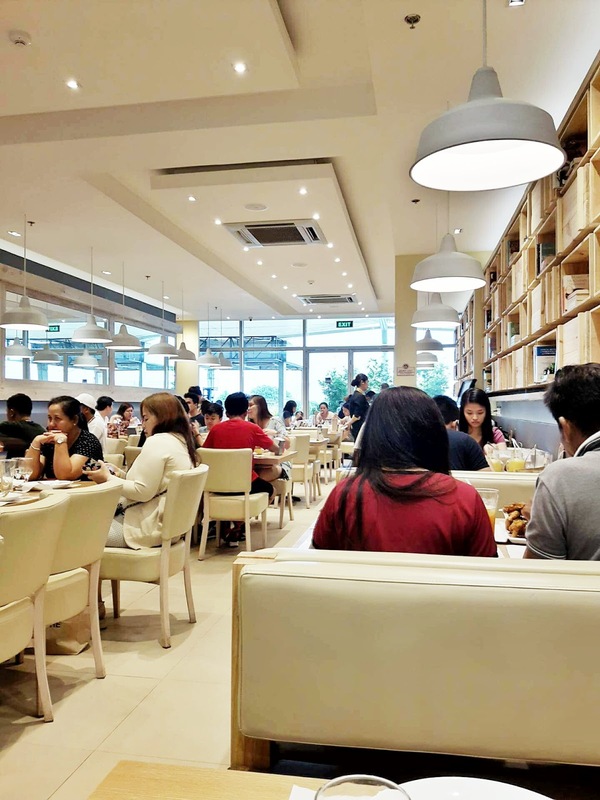 Its main branch in Escario Street remains to enjoy a full-house patronage. 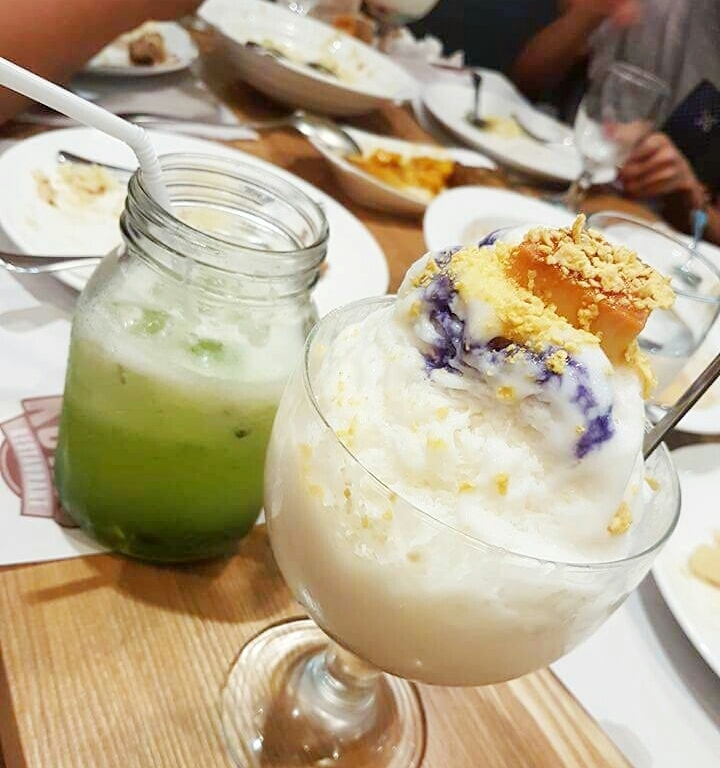 The clean and super nice ambiance will surely boost your appetite because it portrays modern Filipino restaurant. We were welcomed by their smiling receptionist but the waiters were just like... fine. They weren't rude or whatever but they have like poker faces. We didn't feel uncomfortable though. 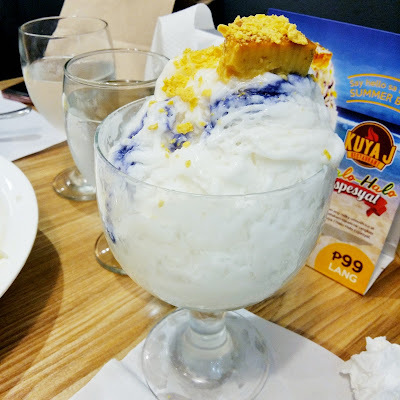 At first, I am excited about the Halo-halo and ignoring the foods that were served first. My partner told me to try the foods because he thought they taste great. So I tried their Adobong Manok Sa Gata at Pinya and Garlic Rice and uhhhmm goodness gracious guys! The foods really taste good I mean very good. Even the Adobo Sa Mangga (Pork Belly) is so flavorful. 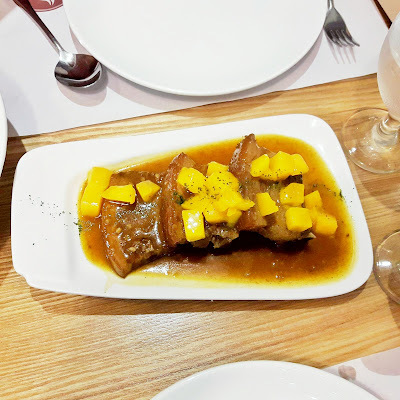 I like the sweetness brought by the riped manggo and it compliments well on the Adobo flavor and all the ingredients of the dish. (Wow fumu-food expert hahaha). The Garlic Rice tastes good too because the rice itself was perfectly cooked and flavored with real garlic bits. It's hard to mix or blend and my right arm really had a hard time haha. Yes that's the downside but its creamy paper-thin shaved ice and flavorful ingredients concealed the negative impression. 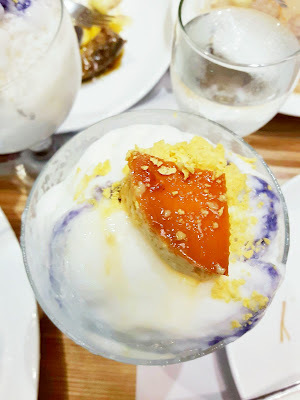 I really like Kuya J's Halo-halo and it's one of the cremiest Halo-halo I've ever tasted. (It can't replace my favorite Razon's Halo-halo though). Overall, we enjoyed our experience at Kuya J's Restaurant. Their foods and ambiance are surely worthy of another visit. 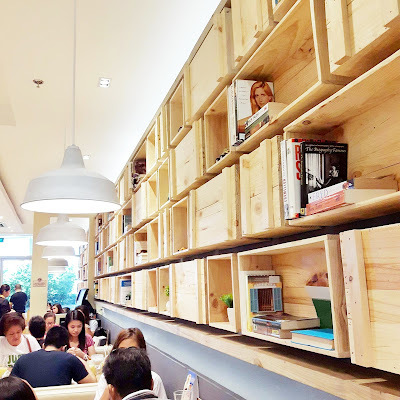 They have reasonable prices that even a budgetarian can enjoy. I hope their waiters and waitresses will be more accommodating and friendly next time. Proudly Pinoy: Sanitary Care Products Asia, Inc.